Hey Jeremy Nice looking pup ! best of luck with her ! Thanks Matt ! 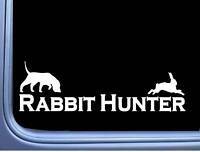 Harley is a Great Female and a good hunter Too. Give ole Moe a pat on the head for me he is a nice hound I miss him ! 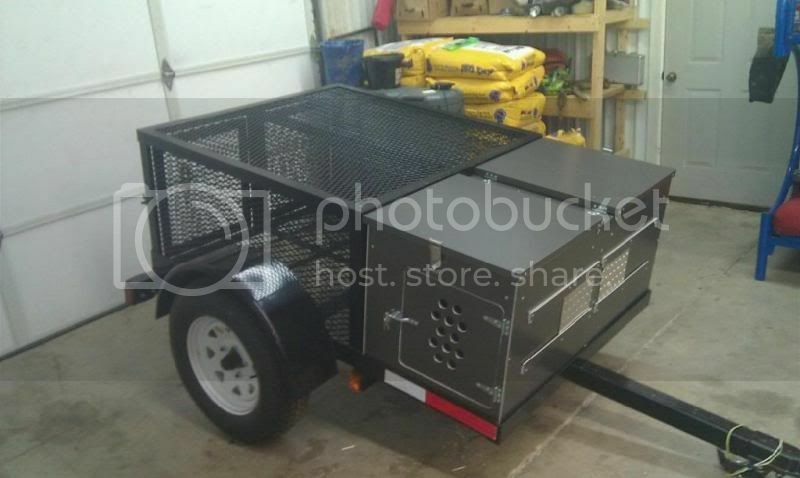 Topic: Ideas on building a dog trailer? Re: Ideas on building a dog trailer? I like this one ! This would work !! Re: Buffalo Creek Stone Cold Turbo, Test pic. Nice looking Hound Jim ! what does Windy Hill Betz ( Sinnet's Molly Dam ) go back to ? 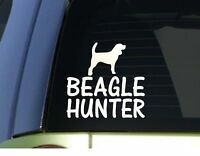 Is he AKC ? Thanks Mightymite45 She is Cadalack Jack , IFC Green Bay Butkus and Gridiron All Out Blitz bred. And as Keith C. said she followed me everywhere and was the dominant pup with good bite and conformation. Time will tell since she is only 8 weeks old but she is bred to run ! She Picked Me ! And I Said "YEA BABY "
Topic: Starting pen in Dayton, Ohio. Friend looking for info?? Re: Starting pen in Hilboro, Ohio. Friend looking for info? Homer Swift had a starting pen in Hillsboro Ohio but he shut it down a few years ago. Don Rahe has one over by Seaman Ohio about 20 miles or so out of Hillsboro. Give Don a Call @ 937-927-5567 Don does a great job ! Thanks Bill ! we are Blessed. 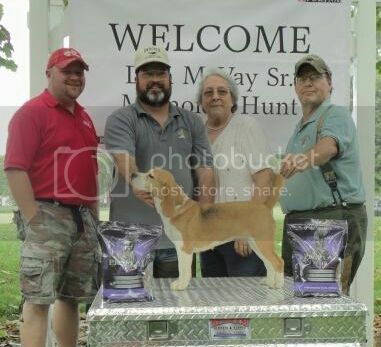 See you at The McVay Hunt this year ? 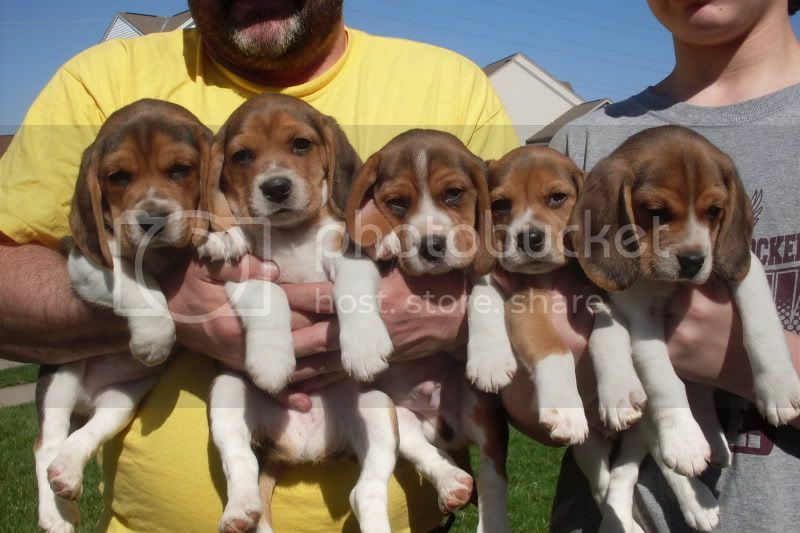 Topic: who has the cutiest BEAGLE???????????? ?